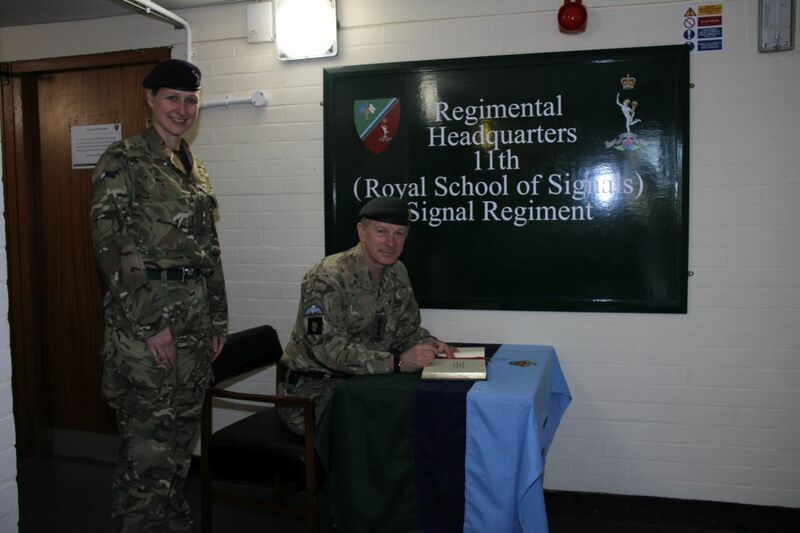 On Tuesday 30th January 2018, Colonel Brigade of Gurkhas, Colonel James Robinson paid an official visit to 11 (Royal School of Signals) Signal Regiment and Headquarters Royal Signals Blandford Camp. 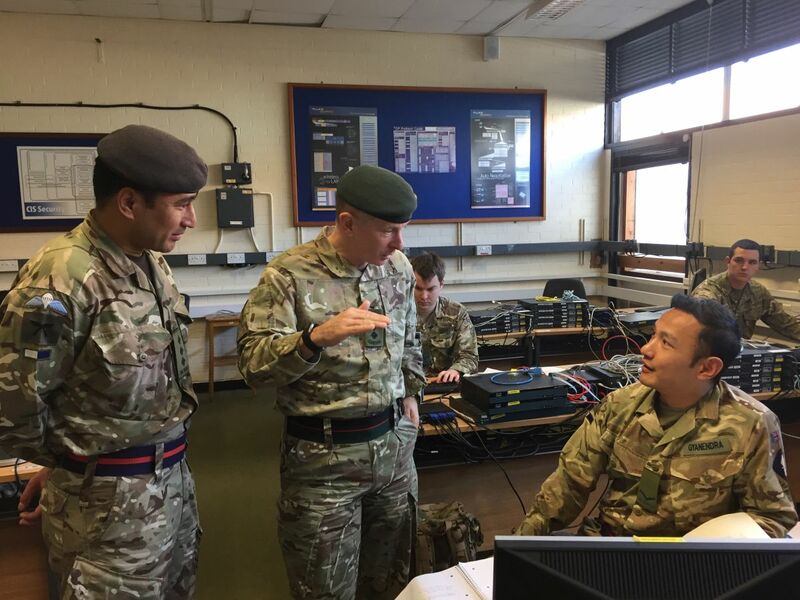 During his short visit, the Colonel had an opportunity to meet some key personalities within the Garrison and members of Blandford Camp Gurkha Community. On this occasion Gurkha focus and members of BCGC handed the (Charity Money) cheque of £501.00 to Colonel BG on behalf of the Gurkha Welfare Trust. The amount was collected by Soldiers and Officers on various activities throughout the 2017.